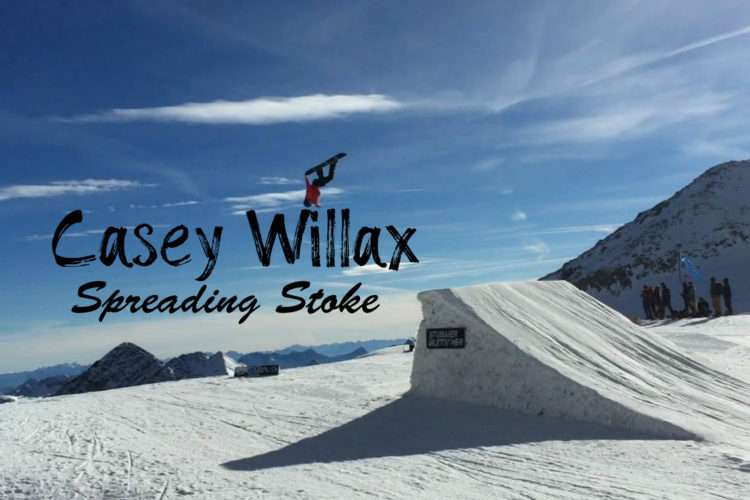 Casey Willax – Spreading Stoke Casey Willax daily C-VLogs. Snowboarding, surfing, skating, and spreading stoke! Living my dream and inspiring others to follow theirs! 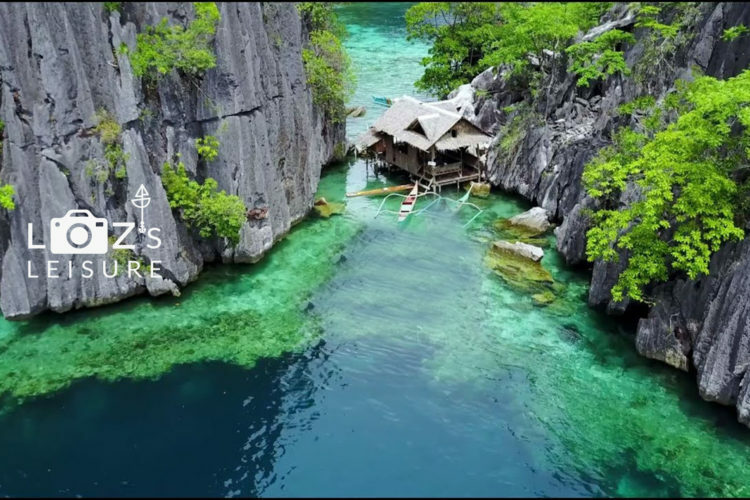 Loz’s Leisure “Travel is the frivolous part of serious lives, and the serious part of frivolous ones.” Telling my story through videos as I travel the world. We are an outdoor lifestyle publisher that delivers impactful and memorable content for our fellow fanatics. Our properties consist of OTT/CTV channels and websites with a focus on the adventurous outdoor lifestyle. 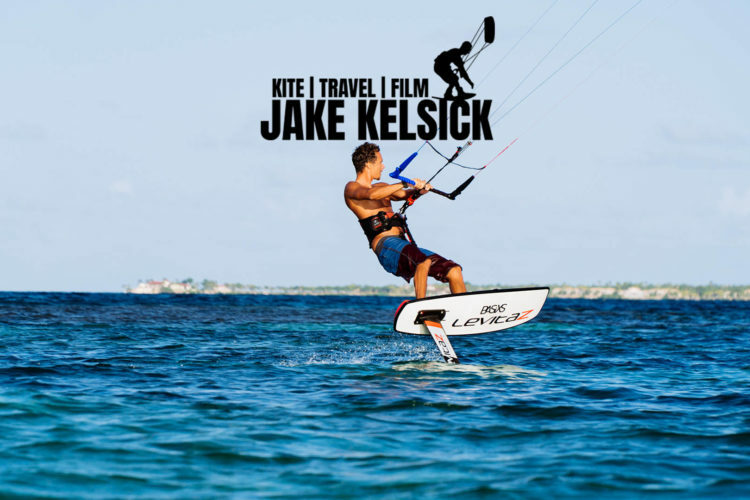 We have an adventure seeking, thrills driven outlook, and we intend to spread that energy through our content!